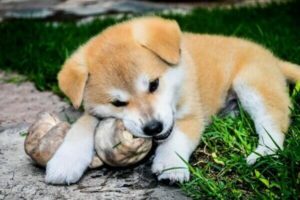 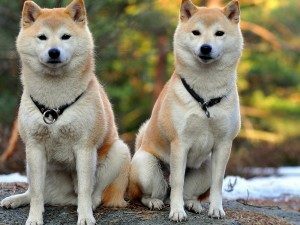 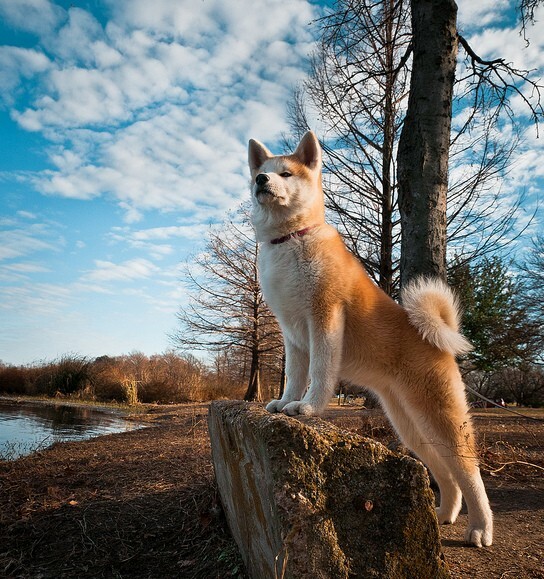 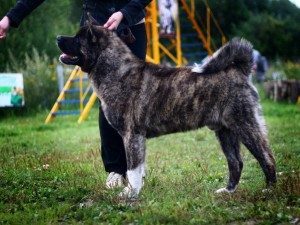 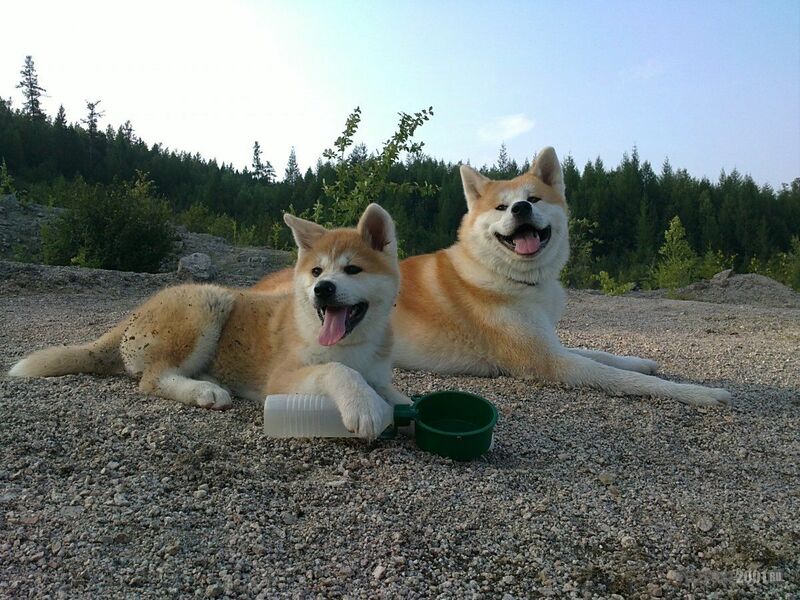 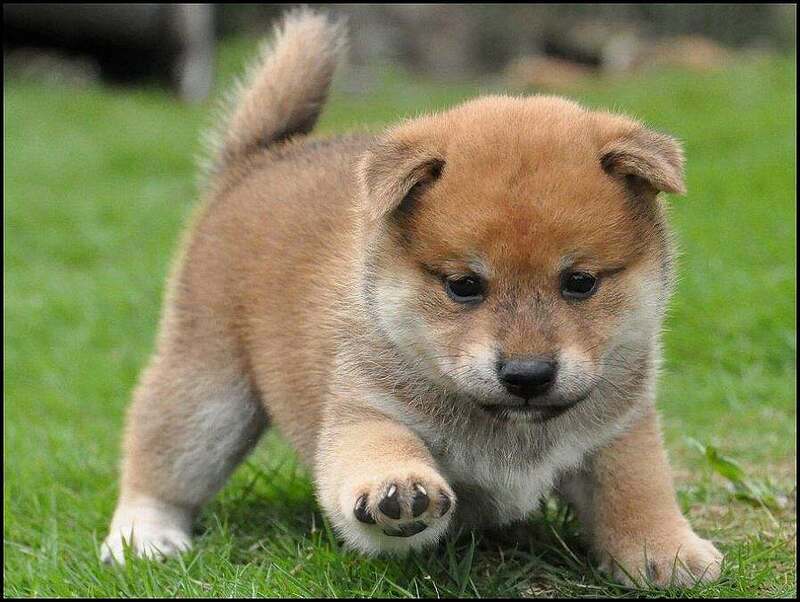 Akita Inu – Japanese noble and large breed of dogs. 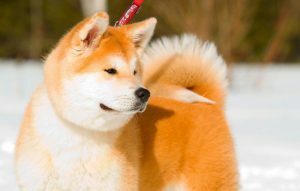 These dogs are popular not only because of their appearance, but also because of their captivating character. 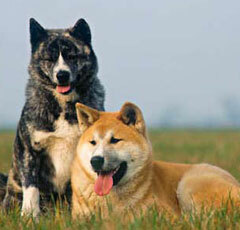 In Japan, it is considered a symbol of longevity and well-being. 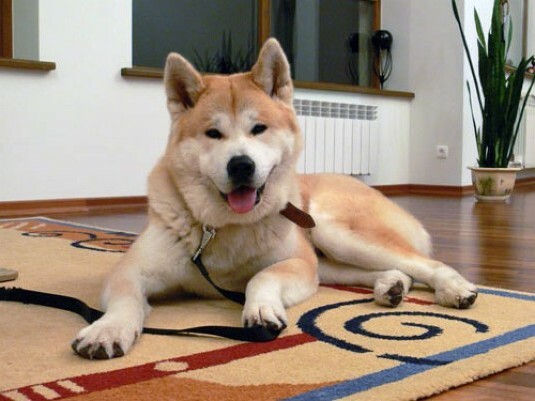 Before you start an Akita, you should learn more about the features of its education and content.